Nothing brings out the beauty of a home like good lighting. We can provide custom solutions that are tailored to your budget. Generators keep your power on and your family safe during an outage after a big storm. Contact CME Electric today to get a free estimate on installation. Illumination of your property's grounds will provide you and your family with peace of mind and will help fend off potential intruders. We provide electrical services for both residential and commercial properties, contact us today for a free estimate on your project! CME Electrical Contractors has been serving both homeowners and businesses in Toms River, NJ and surrounding areas with all of their electrical needs for over 25 years. Looking to add that extra flare to your kitchen or bathroom? CME can custom design lighting that will give your space the "wow" factor. Never be without power again! We're an authorized dealer of Generac residential & commercial generators. Reduce your monthly electric utility bills and improve electricity usage by upgrading you home's service panel. We work closely with homeowners and businesses to ensure superior quality of all the installations that we do on every job. Unlike some electrical contractors, we provide detailed pricing in our estimates to assist you in evaluating our services and to help you budget for your immediate needs. Putting off getting your home or business upgraded can put you at high-risk for a fire and potentially leave you in ruins. Safety should never have to be something that is second-guessed. Contact us today to have us come out and inspect your home or business today. Fires due to faulty or outdated wiring are not uncommon, which is why smoke detectors are a necessity to have in your home. The experts at CME Electric can advise you on the best unit for your home and help you maintain a schedule for maintenance and battery replacement. 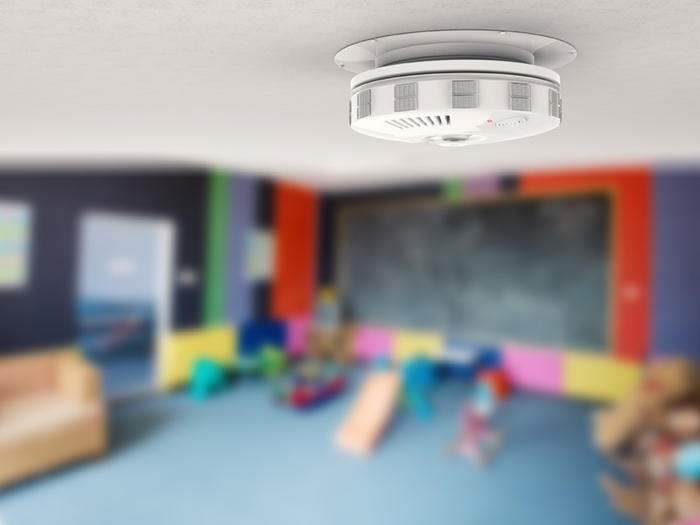 Smoke detectors are your first line of defense against fires in your home and help keep you & your family safe. 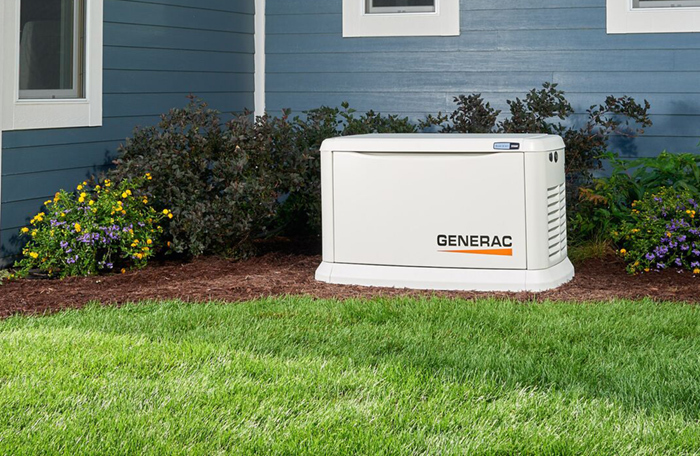 A standby generator kicks on the moment you lose power, keeping you stress-free and comfortable during an outage. CME Electric is a certified and authorized dealer of Generac Residential & Commercial Standby Generators. These units will help keep your home or business up and running during an outage after a big storm. We can also offer Annual Service Contracts on your generator to keep it maintained and extend its longevity. Homeowners & businesses alike in Toms River, NJ and surrounding areas have trusted us as their preferred electrical contractor. We take great pride in the work we perform on every job and make sure the customer is always 100% satisfied. CME Electric has been serving Toms River, NJ and surrounding areas for over 25 years. We are Ocean County’s preferred expert electrician. Contact us today for a free estimate!